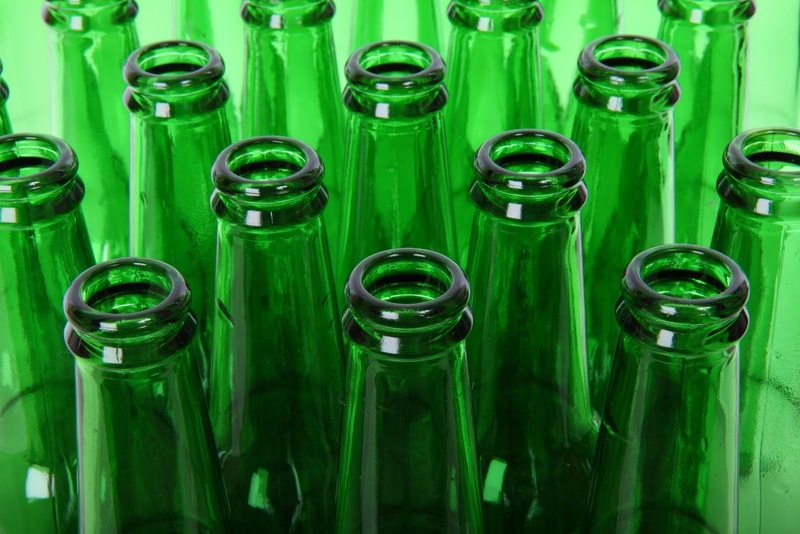 According to statistics, 2%, 153 tonnes, of the 9,000 tonnes of municipal solid waste (MSW) is wasted beverage glass bottles. 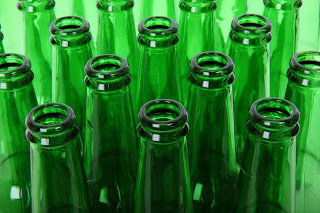 To reduce the burden to landfill, such regulations and levy to glass bottles should be carried out immediately. To tackle this, the Hong Kong Environmental Protection Department has launched a consultation at the beginning of this year. 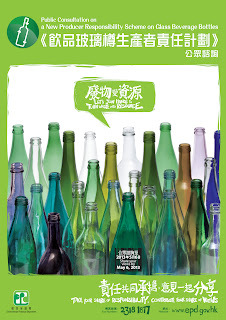 Further, the Legislative Council Panel on Environmental Affairs has also discussed on the matter and gathered different views of the respective feasibility, possibility and potential positive and negative impact to the recycling industry as well as the catering, food and beverage industry. In this preliminary stage, supports are found from most of the stakeholders groups. However, since the consultation is still in progress (to May 6, 2013), the details of implementation plan are still subject of great controversy. Though the public awareness of waste reduction is graduallyincreasing, education still ranks amongst highest in priority. We really need to start this in HK and increase public awareness, will share this out.